If you'd like to explore joining the church planting team; or if you're 'just looking' and want to find out what we're about then please get in touch. 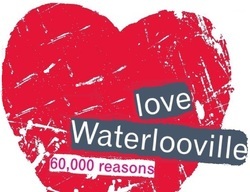 There are 60,000 people living within 15 minutes of Waterlooville town centre. Thats 60,000 reasons to join the Adventure!